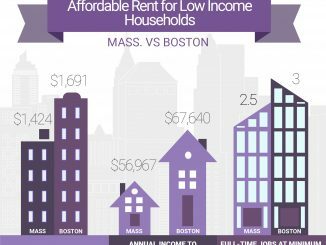 Organizations in Boston aim to improve the health care needs for the homeless through advocacy programs. 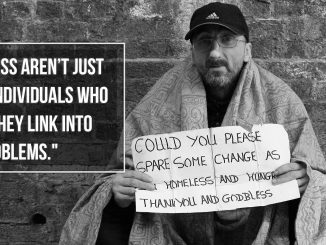 Local programs focus on supporting homeless who struggle with mental illnesses, employment, and low affordable housing. 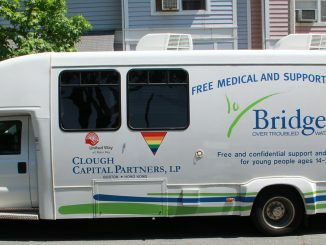 Bridge Over Troubled Waters provides health care services for the youth in the community through their outreach van. 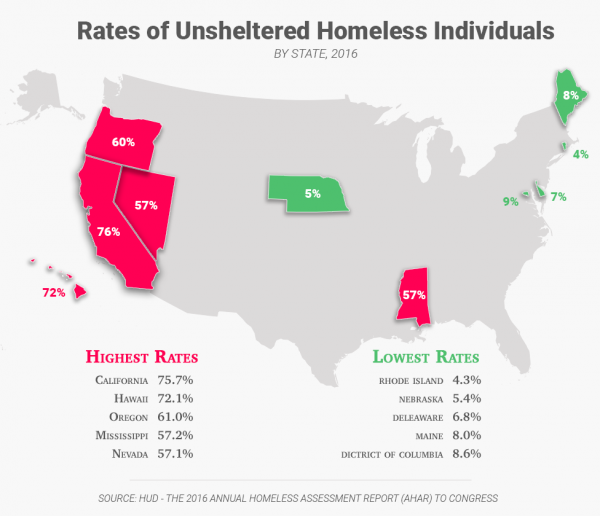 HomeStart provides housing resources for individuals and families facing homelessness in the community. Outreach Workers support at-risk population in the community to improve their quality of life through face-to-face case management. 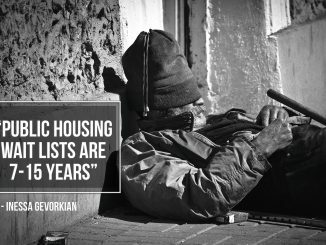 Local publication tackling social justice issues, employs the homeless as vendors for their newspaper. 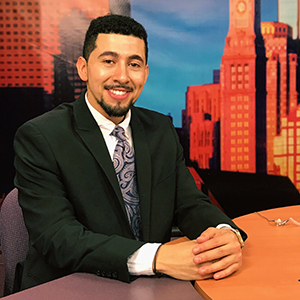 Mario David Zepeda is a bilingual Journalism graduate student at Emerson College. He is a reporter for WEBN Noticiero. He has a passion for sports and hopes in working for a television news production. Currently he interns at Seacrest Studios at Boston Children's Hospital.